Return Of The Comet consisting of John Regan on bass (Frehley’s Comet, Ace Frehley Band, Peter Frampton), Tod Howarth on guitar/lead vocals (Frehley’s Comet, Cheap Trick, Ted Nugent), Richie Scarlet on guitar/lead vocals (Frehley’s Comet, Ace Frehley Band, Mountain) and Steve “Budgie” Werner on drums (Ace Frehley Band, Leslie West, Hindenberg) will be doing free meet and greets from their merch table (travel schedule permitting) at their upcoming shows in April 2019. “Attention ROTC Soldiers!!! 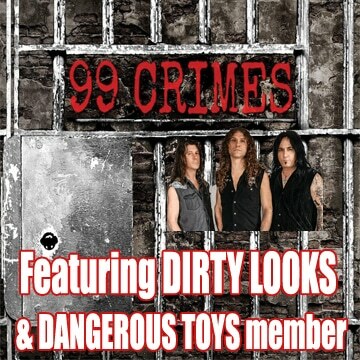 We have been getting a flood of inquiries about “Meet & Greets” at our upcoming Inaugural Northeast Tour in April. I’ve said it many times before…if not for Friends & Loyal Supporters, we would not have the privilege of doing what we Love to do. 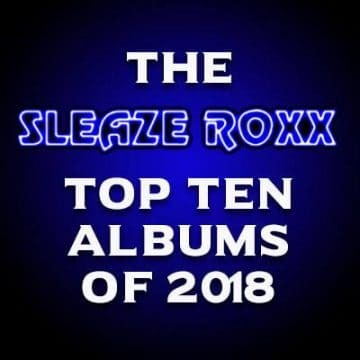 That being said…After every show, and as long as our travel schedule permits…we will all be at the Merch table to “Thank YOU” for your part in making the Return Of The Comet a reality. 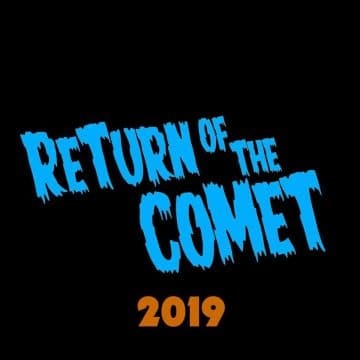 Return Of The Comet have two shows announced so far for 2019 with one at the Sellersville Theater in Sellersville, Pennsylvania, USA on April 9th and one at the Showcase Live in Foxboro, Massachusetts, USA on April 12th.